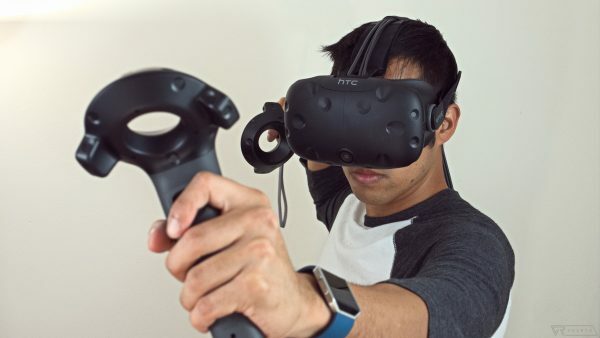 Get $100 Off HTC’s Vive Only Today! On this day last year, HTC made their first commercial shipment of the Vive headset. Earlier this week, the company announced that they will be celebrating the occasion by taking $100 off its all the way down to $100 for the day. Otherwise from Black Friday and Cyber Monday, this is the lowest that the device has been up for.